Receive a quality system and save money on your energy bills with Constant Home Comfort. 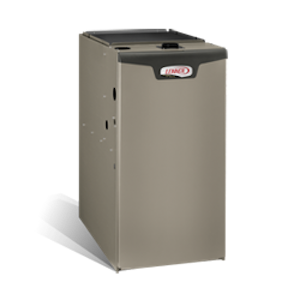 Our high efficiency systems give you rebate opportunities that we take care of for you! Sit back and enjoy your new system while we handle the rest! We look after all your paperwork to do with the rebates and if applicable the financing, we have the experience to get this all submitted and processed as fast as possible. Constant Home Comfort is dedicated to ensuring that your home is energy efficient. We want you to take advantage of every money saving opportunity. Satisfaction is always guaranteed.